The ISC medal is an internationally recognised symbol of quality. Winning an ISC medal is an impressive achievement for any spirit that passes the scrupulous blind assessment of our experienced panel of specialist judges. 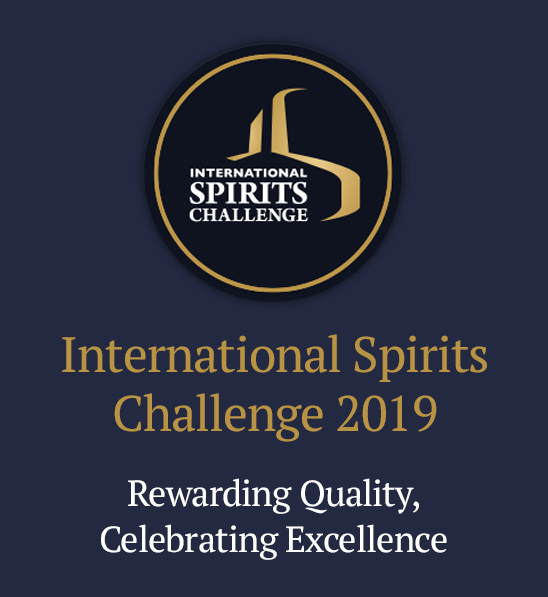 The International Spirits Challenge is committed to helping brands promote their competition success. Stickers can be purchased and supplied in rolls of 1,000, which are ideal for point of sale materials and promotions. To place your sticker order please choose your quantity and complete the booking process below.